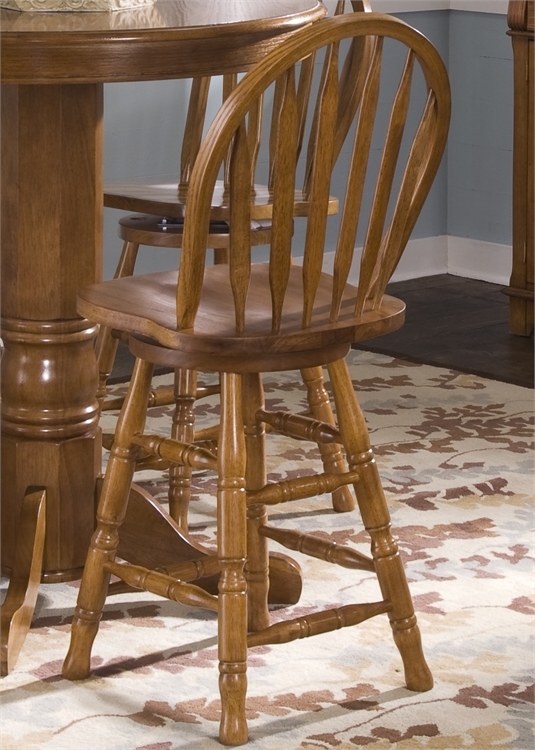 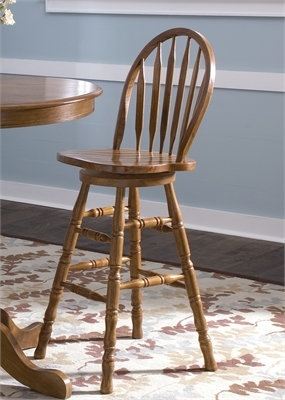 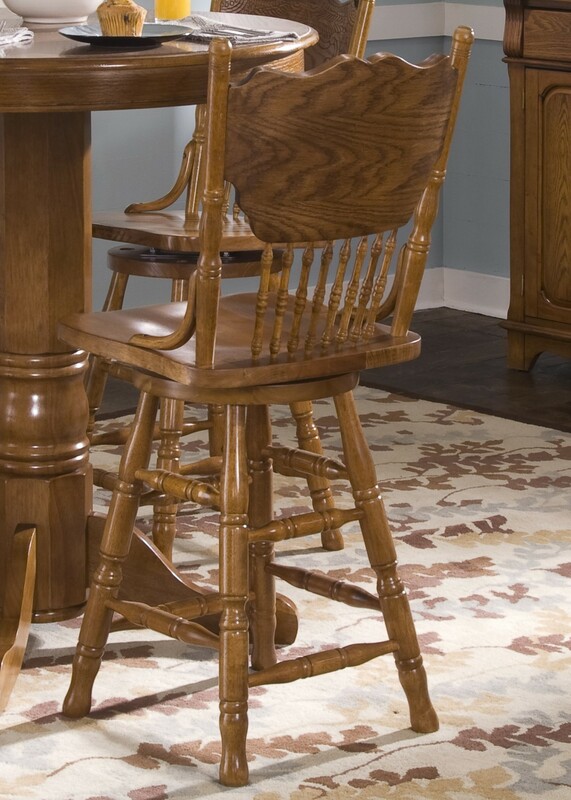 24 Inch Press Back Barstool Traditional Select Hardwoods & Oak Veneers Nylon Chair Glides Saddle Sha..
30 Inch Press Back Barstool Traditional Select Hardwoods & Oak Veneers Nylon Chair Glides Saddle Sha..
24 Inch Arrow Back Barstool Traditional Select Hardwoods & Oak Veneers Nylon Chair Glides Saddle Sha..
30 Inch Arrow Back Barstool Traditional Select Hardwoods & Oak Veneers Nylon Chair Glides Saddle Sha.. 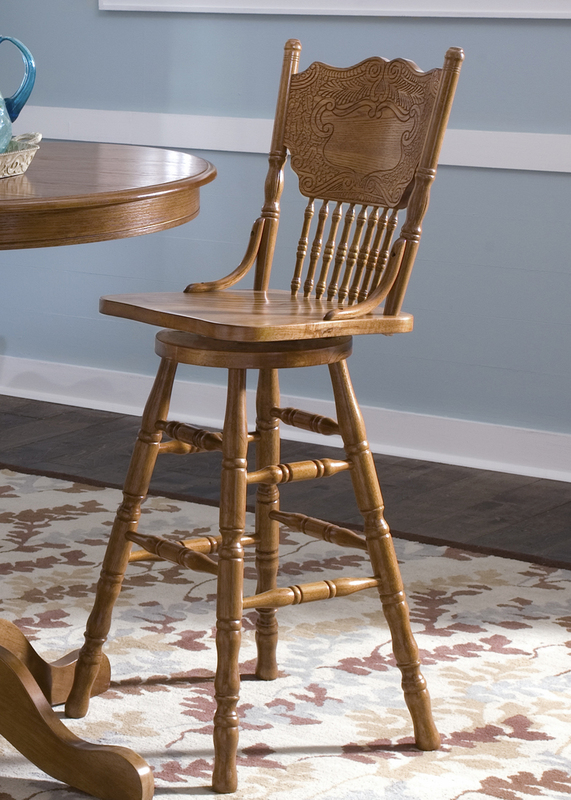 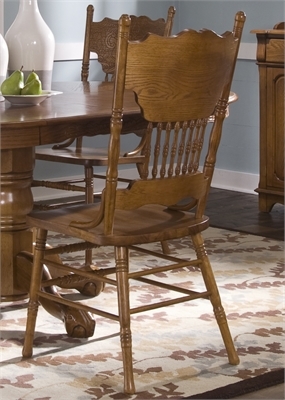 Double Press Back Side Chair Traditional Select Hardwoods & Oak Veneers Saddle Shaped Seating Nylon ..
Arrow Back Windsor Side Chair Traditional Select Hardwoods & Oak Veneers Saddle Shaped Seating Nylon.. 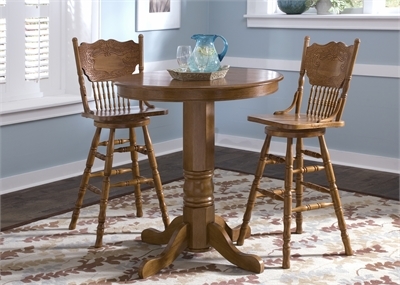 Round Pedestal Table Base Traditional Select Hardwoods & Oak Veneers Empire Single Pedestal Design C.. 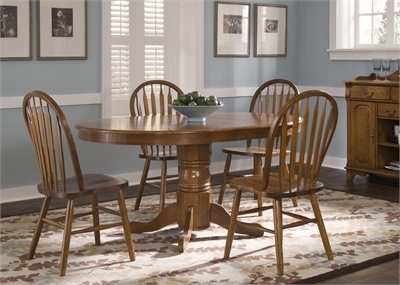 Oval Pedestal Table Base Traditional Select Hardwoods & Oak Veneers Empire Single Pedestal Design Co.. 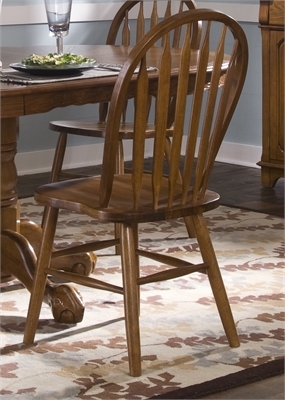 Single Pedestal Table Base Traditional Select Hardwoods & Oak Veneers Oval Sunburst Single Pedestal .. 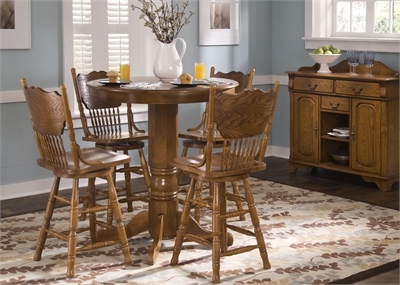 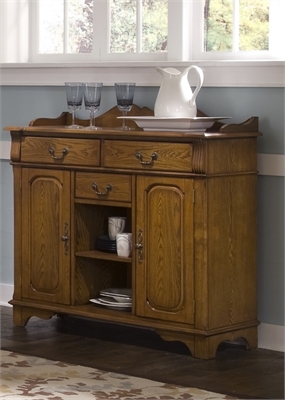 Round Pub Table Top Traditional Select Hardwoods & Oak Veneers Single Empire Pedestal Base Design Co..
Pub Table Base Traditional Select Hardwoods & Oak Veneers Single Empire Pedestal Base Design Comfort..
Server Traditional Select Hardwoods & Oak Veneers One Adjustable Shelf W13xD14.25xH26.50 Antique Bra.. 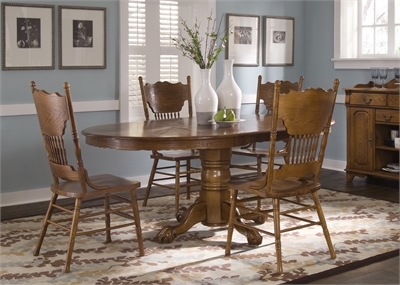 Round Pedestal Table Top Traditional Select Hardwoods & Oak Veneers Empire Single Pedestal Design Co.. 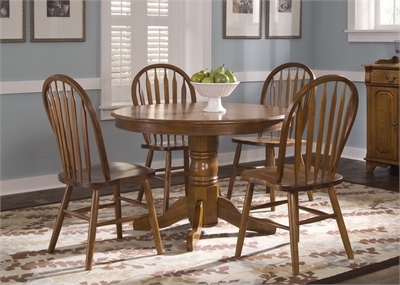 Oval Pedestal Table Top Traditional Select Hardwoods & Oak Veneers Empire Single Pedestal Design Com.. 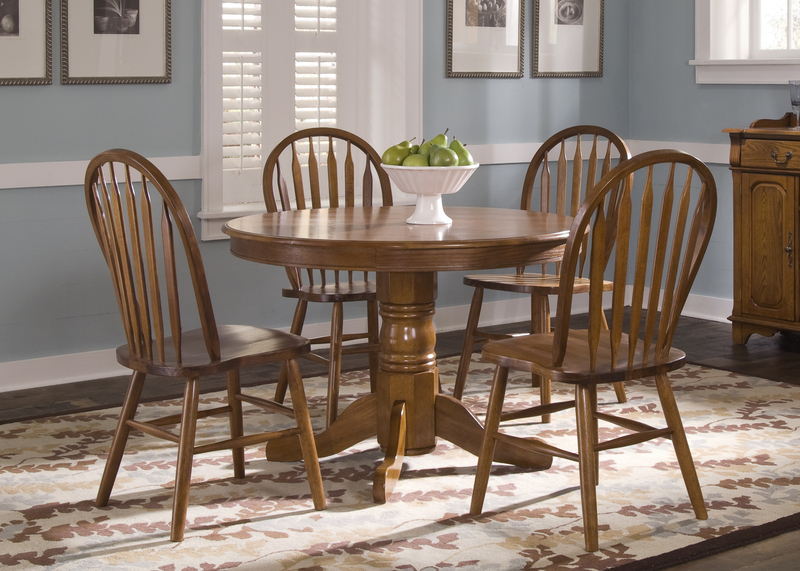 Oval Pedestal Table Top Traditional Select Hardwoods & Oak Veneers Oval Sunburst Single Pedestal Des..